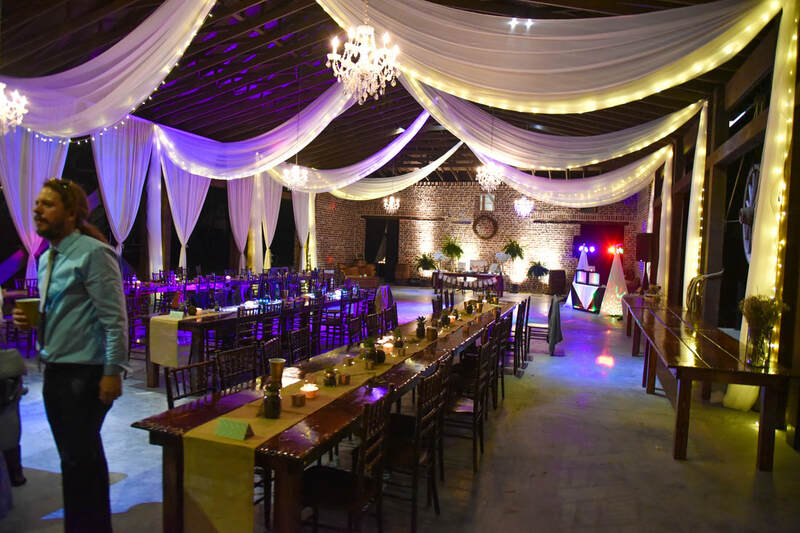 *Additional $100 for ceremony music if the ceremony is in a different location than the reception. 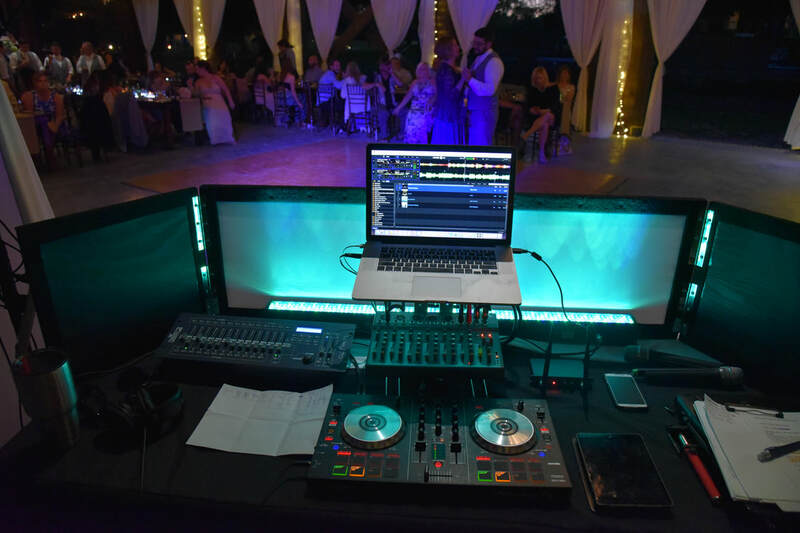 Pioneer Serato Mixing Board, professional dance floor lighting and 2 or more powered speakers on stands. 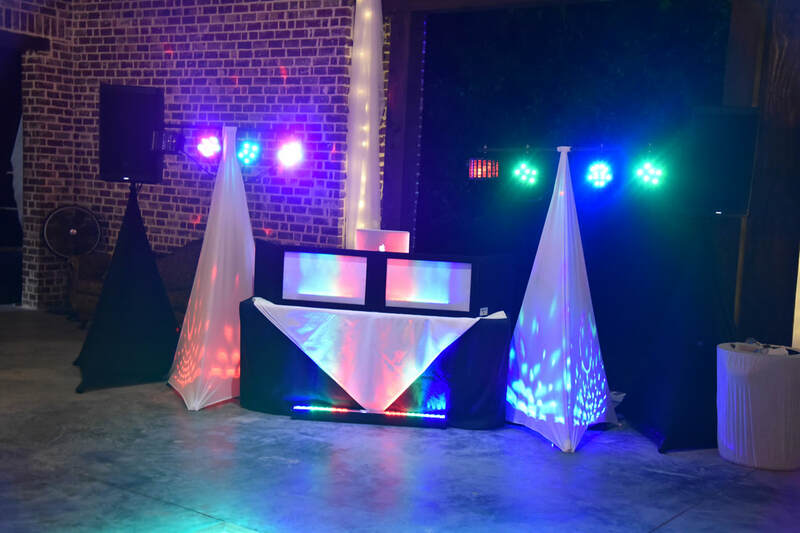 The DJ will add speakers to accommodate large venues. *Flat screen TV and Bubble machine are additional items. *Amount of speakers depends on venue and event. for the bride and groom to help minimize stress and ensure every part of the big day is brilliant and wonderful!! !